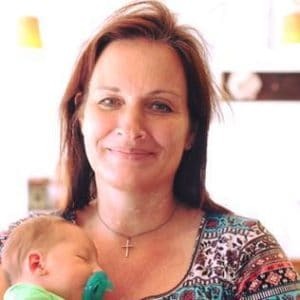 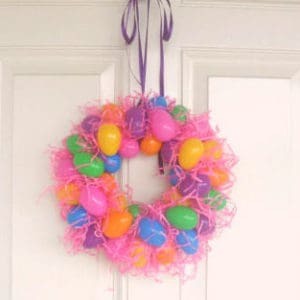 March 1, 2017 1 comment on "Easy Plastic Egg Wreath for Easter"
An easy, inexpensive Spring or Easter wreath you can make from plastic Easter eggs. 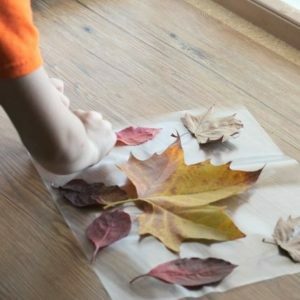 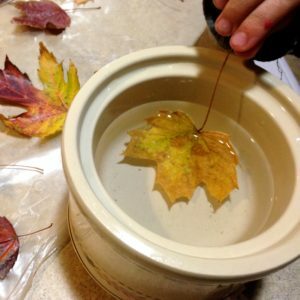 October 26, 2016 2 comments on "Fall Leaf Placemats"
Placemats made from fall leaves are a fun Thanksgiving craft activity for kids of all ages. 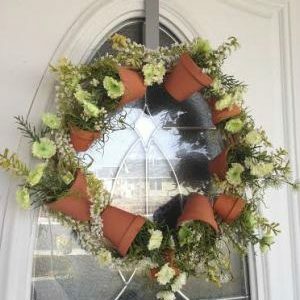 May 12, 2016 0 comments on "Clay Pot Wreath"